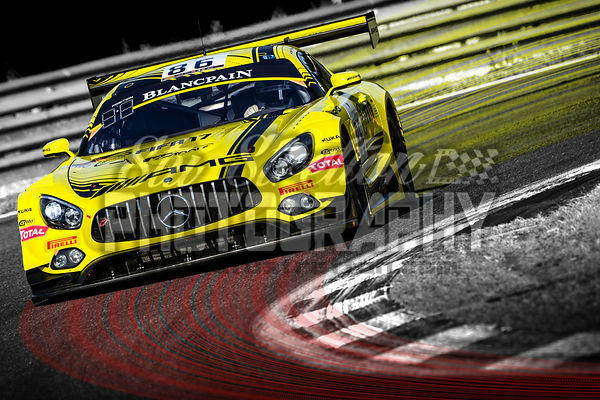 professional motorsport photography at affordable prices. Seen by over 14million people since 2014! Please click on the galleries below to see the full album of images. Older galleries are periodically cleared to make space for new content. If you require images from events/galleries not displayed below, please get in touch. Likewise, to request coverage of an event please get in touch. Photos by ©Stu Stretton Photography.